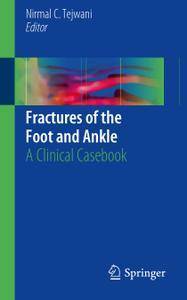 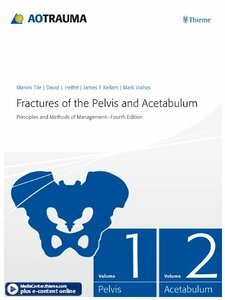 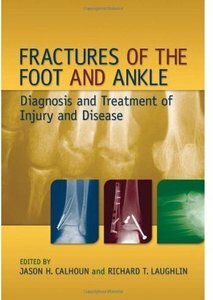 Nirmal C. Tejwani, "Fractures of the Foot and Ankle: A Clinical Casebook"
Comprised exclusively of nearly two dozen clinical cases covering common fractures of the foot and ankle, this concise, practical casebook will provide orthopedic and foot and ankle surgeons with the best real-world strategies to properly manage both open and closed fractures of the ankle, calcaneus, talus and metatarsals. 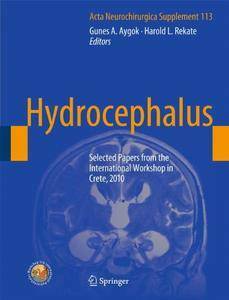 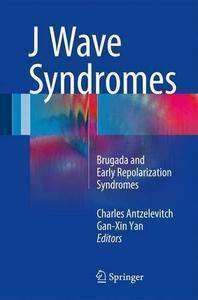 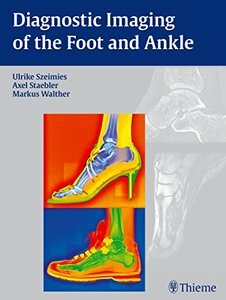 Boffeli, Troy J., "Osteomyelitis of the Foot and Ankle: Medical and Surgical Management"
Charles Antzelevitch and Gan-Xin Yan, "J Wave Syndromes: Brugada and Early Repolarization Syndromes"
The contributions in this volume, presented at the 5th International Hydrocephalus Workshop in May 2010 in Crete, Greece, give the present state-of-the-art in timely diagnosis and treatment of hydrocephalus. 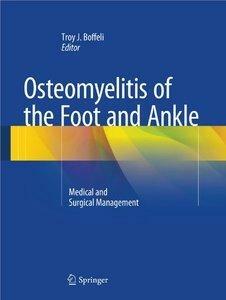 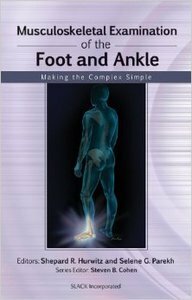 Shepard R. Hurwitz, Selene G. Parekh, "Musculoskeletal Examination of the Foot and Ankle: Making the Complex Simple"